©2019 Gamania Digital Entertainment Co., Ltd. All Rights Reserved. Copyright ©2019 NCSOFT Corporation. All Rights Reserved.  Lincensed to Gamania Digital Entertainment co., Ltd. the right to publish, distribute and transmit Lineage M in Taiwan.